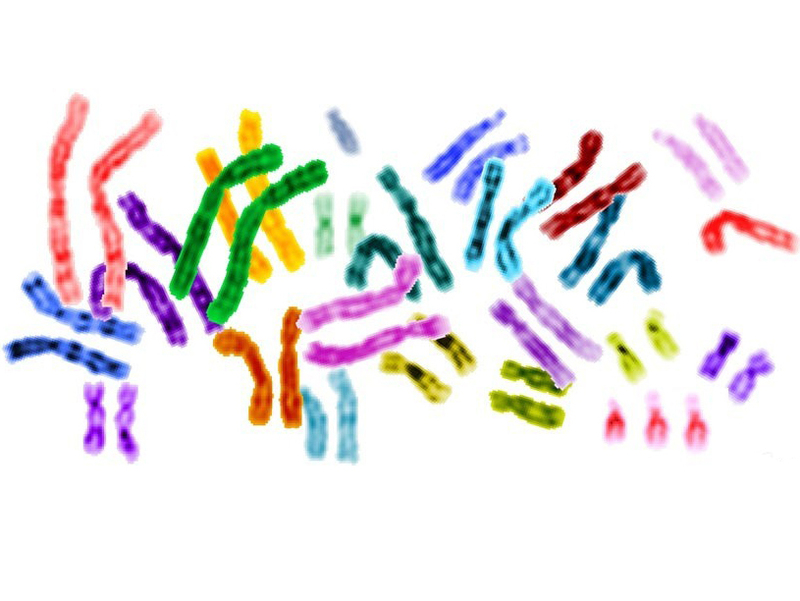 Novel algorithms and high-performance computational techniques have simplified and accelerated genome assembly. Scientists from Berkeley Lab have used the Edison supercomputer to reduce a months-long process to mere minutes. To extract meaning from a genome, scientists must reconstruct portions — a time consuming process akin to rebuilding the sentences and paragraphs of a book from snippets of text. But by applying novel algorithms and high-performance computational techniques to the cutting-edge de novo genome assembly tool Meraculous, a team of scientists have simplified and accelerated genome assembly — reducing a months-long process to mere minutes. “The new parallelized version of Meraculous shows unprecedented performance and efficient scaling up to 15,360 processor cores for the human and wheat genomes on NERSC’s Edison supercomputer,” says Evangelos Georganas. “This performance improvement sped up the assembly workflow from days to seconds.” Courtesy NERSC. High-throughput next-generation DNA sequencers allow researchers to look for biological solutions — and for the most part, these machines are very accurate at recording the sequence of DNA bases. Sometimes errors do occur, however. These errors complicate analysis by making it harder to assemble genomes and identify genetic mutations. They can also lead researchers to misinterpret the function of a gene. Researchers use a technique called shotgun sequencing to identify these errors. This involves taking numerous copies of a DNA strand, breaking it up into random smaller pieces and then sequencing each piece separately. For a particularly complex genome, this process can generate several terabytes of data. Once errors are removed, researchers can begin the genome assembly. This process relies on computer programs to join k-mers — short DNA sequences consisting of a fixed number (K) of bases — at overlapping regions, so they form a continuous sequence, or contig. If the genome has previously been sequenced, scientists can use reference recorded gene annotations to align the reads. If not, they need to create a whole new catalog of contigs through de novo assembly. “If assembling a single genome is like piecing together one novel, then assembling metagenomic data is like rebuilding the Library of Congress," says Jarrod Chapman. Pictured: Human Chromosomes. Courtesy Jane Ades, National Human Genome Research Institute. De novoassembly is memory-intensive, and until recently was resistant to parallelization in distributed memory. Many researchers turned to specialized large memory nodes, several terabytes in size, to do this work, but even the largest commercially available memory nodes are not big enough to assemble massive genomes. Even with supercomputers, it still took several hours, days or even months to assemble a single genome. To make efficient use of massively parallel systems, Georganas created a novel algorithm for de novo assembly that takes advantage of the one-sided communication and Partitioned Global Address Space (PGAS) capabilities of the UPC (Unified Parallel C) programming language. PGAS lets researchers treat the physically separate memories of each supercomputer node as one address space, reducing the time and energy spent swapping information between nodes. Now that computation is no longer a bottleneck, scientists can try a number of different parameters and run as many analyses as necessary to produce very accurate results. This breakthrough means that Meraculous could also be used to analyze metagenomes — microbial communities recovered directly from environmental samples. This work is important because many microbes exist only in nature and cannot be grown in a laboratory. These organisms may be the key to finding new medicines or viable energy sources. --Like what you're reading? Subscribe to our weekly newsletter here.